NVIDIA gave artificial intelligence researchers a big surprise over the weekend when it chose to unveil the NVIDIA Tesla V100 at the computer vision event, CVPR, in Honolulu. Jensen Huang, CEO of NVIDIA, presented the new solution to 15 attending research institutions in the hopes they will create great AI solutions. 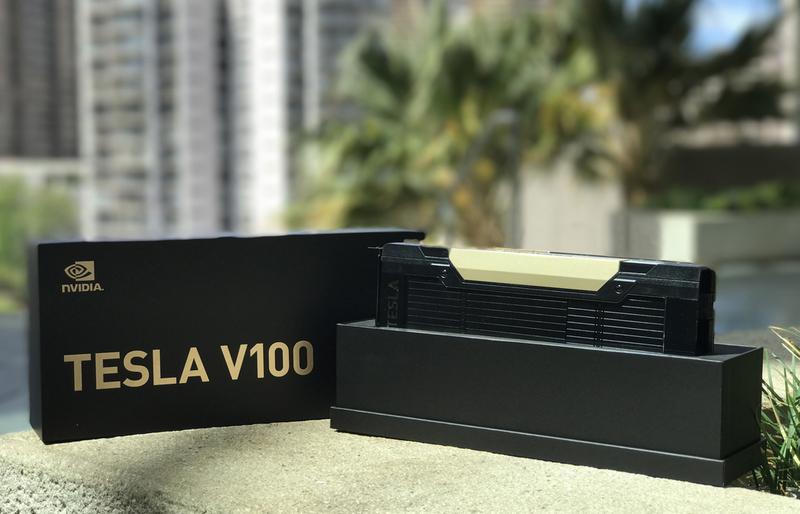 The NVIDIA Tesla V100 is the company’s new data center GPU designed to take on AI, HPC and graphics. It is powered by the company’s Volta solution, and offers 100 CPUs in one GPU, according to NVIDIA. The new GPU can be used for autonomous driving, VR and other deep learning areas. Application security testing provider Checkmarx announced the acquisition of Codebashing, a app security education company that delivers game like app security training for developers. Together, the companies will provide tools to further developer application security knowledge and deliver secure apps. According to Checkmarx, traditional ways of coding education such as long training courses is not effective. The company hopes to redefine secure coding education with Codebashing by providing hands-on interactive training. “Checkmarx has been addressing the security skill challenge for over a decade and once we saw the value we can deliver to our customers by integrating Codebashing’s platform within our solution offering, we knew this would be a game changer for the industry,” said Emmanuel Benzaquen, CEO of Checkmarx. The second version of the HoloLens HPU, currently still under development, will incorporate an AI coprocessor to implement deep neural networks (DNNs), according to the Microsoft HoloLens team. This chip will support a variety of layer types, it’s fully programmable by Microsoft, and it will work in the next version of the HoloLens. 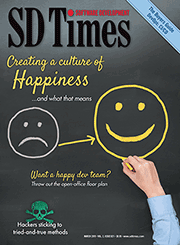 More information about the HoloLens and the new HPU can be found here. Movidius released a new USB deep learning stick to give product developers and researchers the ability to prototype, validate, and deploy applications offline. The new deep learning stick is called the Movidius Neural Computer Stick. It is powered by Movidius’ Vision Processing Unit (VPU), which is found in smart cameras, controlled drones, and machine vision equipment. The stick combined with the Movidius Neural Compute SDK enables developers to profile, tun and deploy convolutional neural networks on lower power applications, that require real-time inferencing, according to the product’s webpage.